“WHAT I fear is that the liberators emerge as elitists, who drive around in Mercedes Benzes and use resources of this country to live in palaces and to gather riches,” said the late Chris Hani. That quote rushed at me, as I read through the Woza Albert! press release, about the classic play by Mbongeni Ngema and Percy Mtwa showing at the State Theatre. Woza Albert! explores how the second coming of Christ (Morena) would affect the lives of poor black people, and how white apartheid authorities would react. 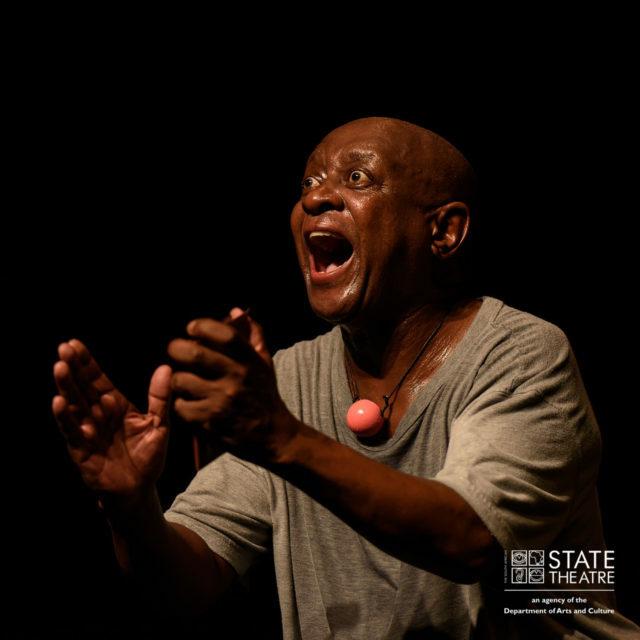 Although the play was created over 40 years ago, it still reverberates hard-hitting truth as it did during apartheid. 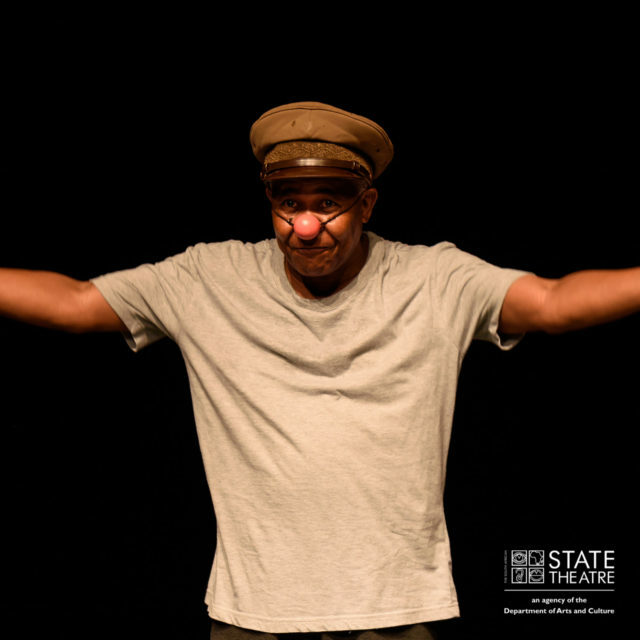 The play presents a compelling view of a multitude of black and white characters as they explore themes of race and class and expose the power structures of white supremacy. It concludes with a call for Christ (Morena) to raise the dead heroes and leaders who fought against apartheid. The likes of Hani, Bantu Biko and Mangaliso Sobukwe would be perplexed by the fact that black people remain impoverished, still grapple with white supremacy and the rise of black elitists. “Even in the current democratic climate, the question that was asked by Ngema and Mtwa during the days of apartheid is still relevant. There is a lot going on in our maturing democracy which arguably makes those who died with a revolutionary sword to turn in their rested graves,” said State Theatre CEO, Dr Sibongiseni Mkhize in the press release. Woza Albert! 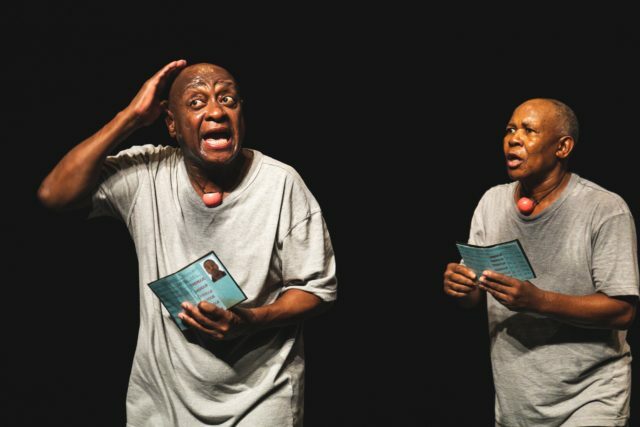 made its return to South African theatres late last year, commencing at Durban’s Playhouse Company then headed to the Baxter Theatre in Cape Town. With its original cast and crew- Director John Christopher, lighting Designer Mannie Manim and stage manager Dickson Malele- Woza Albert! has and will be at the State Theatre throughout the month of March. nextWHAT IMPACT DOES FILM REALLY HAVE ON US?